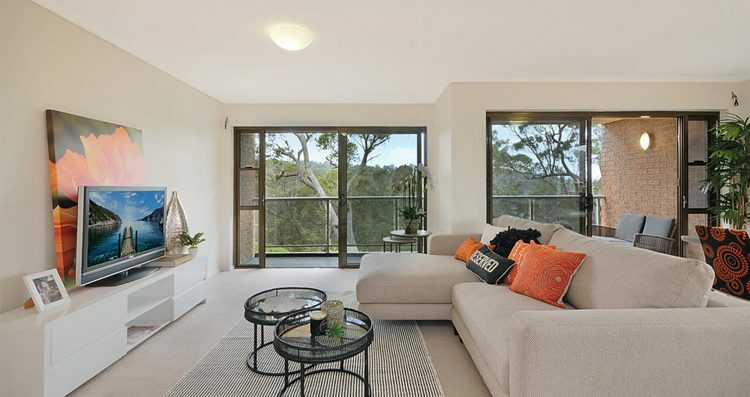 Please call Elizabeth Ferris on 0477 767 078 for more information on this property. 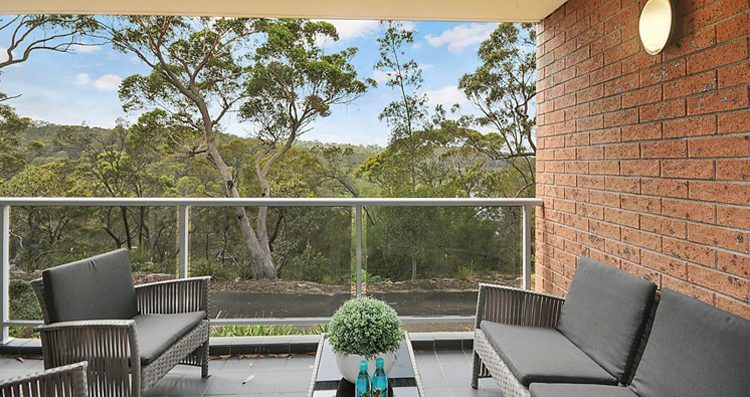 Set in a peaceful location, this bright and sunny Independent Living Unit presents stunning water glimpses. 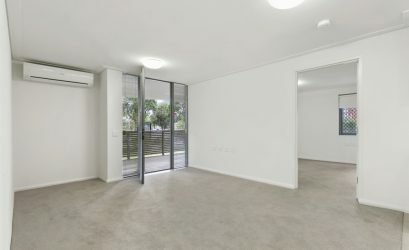 This freshly painted level access unit with new carpet in a natural colour palette features two bedrooms, separate internal laundry and powder room. 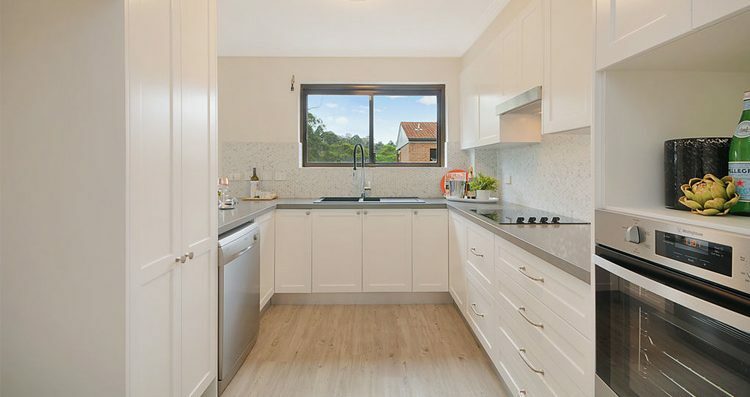 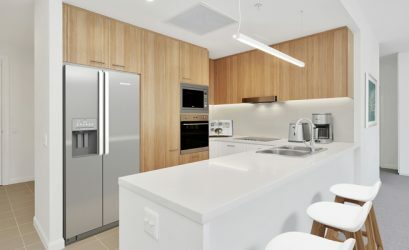 The renovated contemporary kitchen is fitted with new appliances, stone bench tops and timber look flooring. 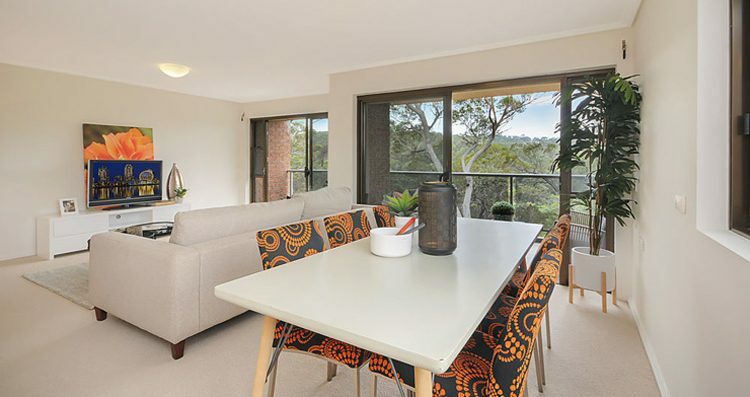 The spacious open plan living and dining area opens up to the large private east-facing balcony, perfect for entertaining. 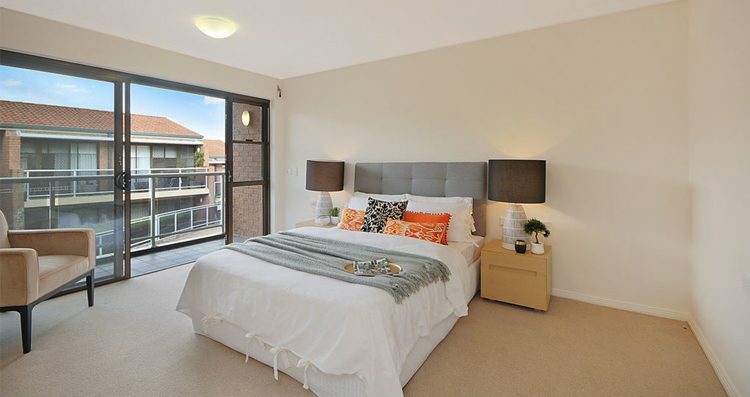 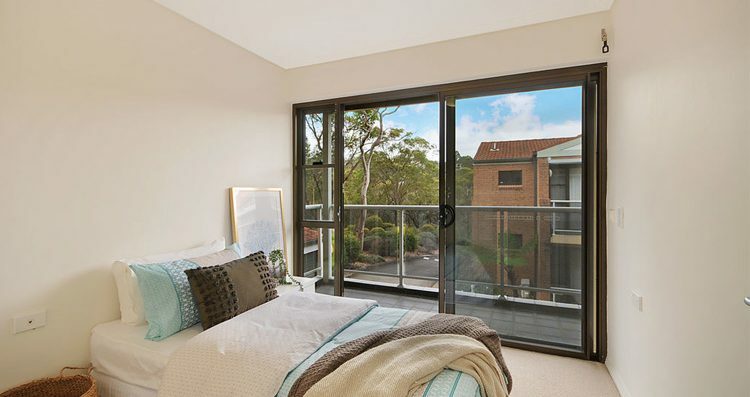 The large master bedroom boasts a floor to ceiling sliding door providing direct access to the balcony and is equipped with a built in wardrobe. 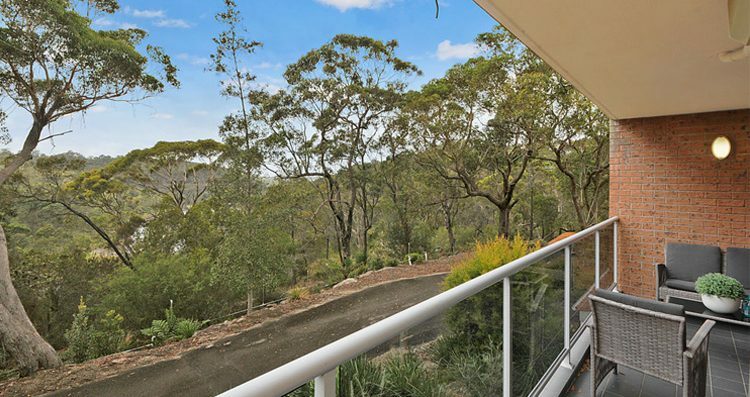 Surrounded by serene bushland, Aveo Lindfield Gardens is like no other retirement community. 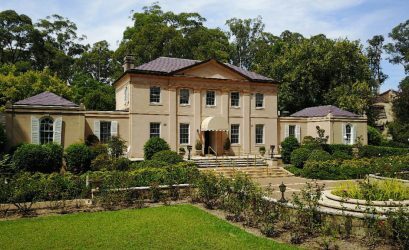 There are few opportunities to live only 15km from Sydney’s CBD, while benefiting from some of the most superb river views NSW has to offer. 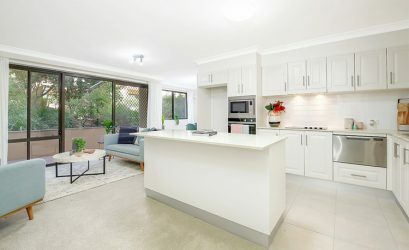 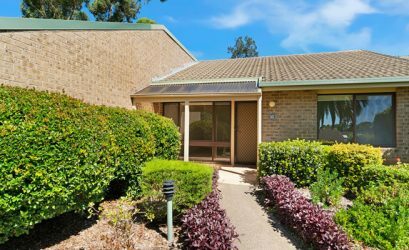 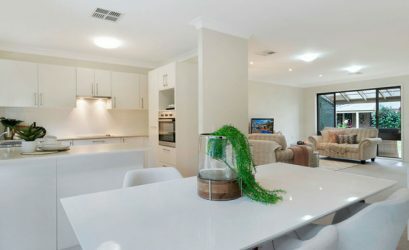 Located within close proximity to cafes, public transport, supermarkets, medical centres, Westfield Chatswood, Lindfield bowls club and Roseville golf course. 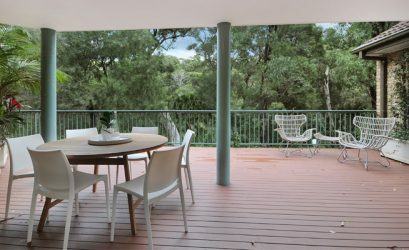 While boasting its own indoor heated swimming pool and spa, craft room, workshop, library, BBQ area and more. 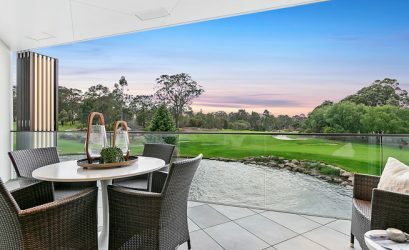 What makes Lindfield Gardens unique is the quality of living it provides, an abundance of fun and inclusive activities are offered regularly including themed dinners, shopping trips, craft afternoons, exercise classes to name but a few. 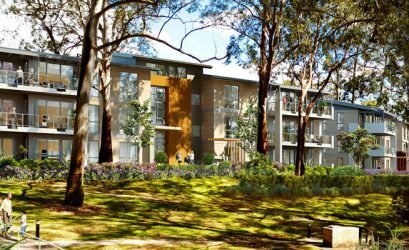 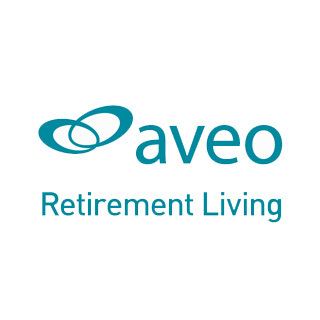 Aveo Lindfield Gardens offers an exceptional lifestyle in one of Sydney’s most tranquil and desirable locations. 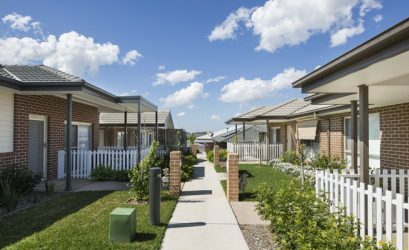 Village Sales recommends that you should always enquire about an available retirement property directly with the seller to ensure that you receive the correct information. 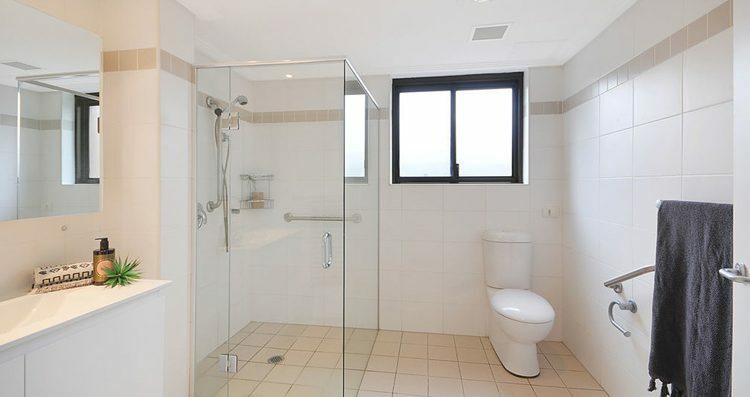 For detailed information about this property, please call 0477 767 078 or complete the enquiry form below.